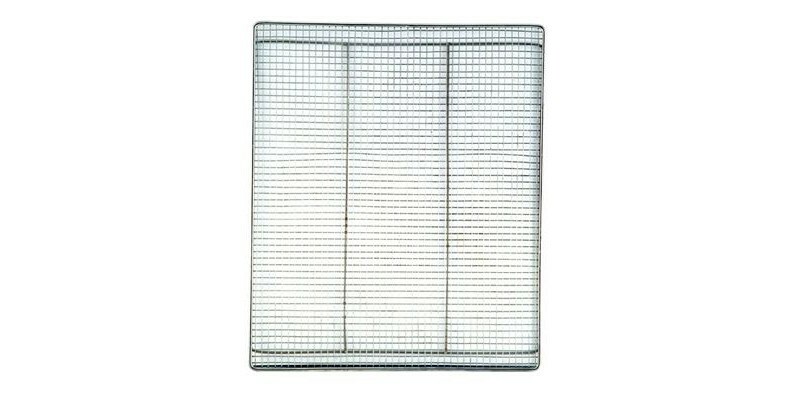 These racks are the best way to smoke jerky in your 18" smoke vault. 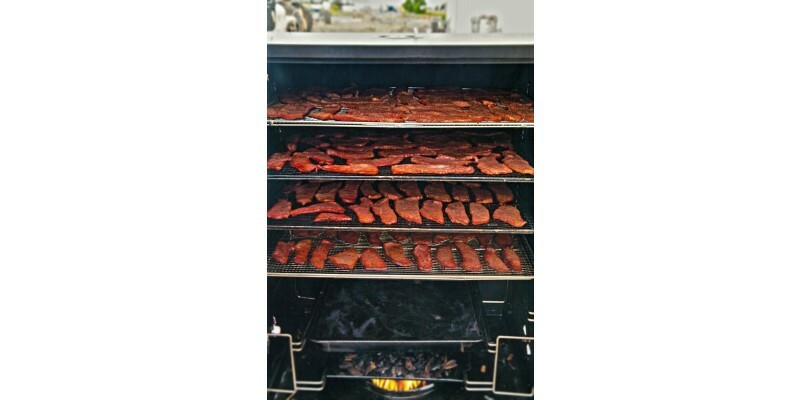 The jerky rack by Camp Chef is the perfect accessory for making delicious jerky in your smoker. 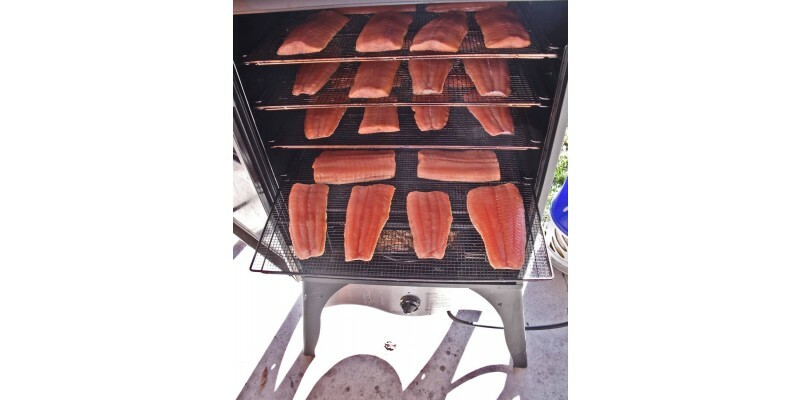 With its durable, nickel-plated construction, these jerky racks are a must-have accessory for any outdoor cooking enthusiast.